There is an ongoing expansion of portable Bluetooth speakers and almost every month a new model is being released. They are aiming to get to the top, including our favorite JBL. The following review will cover the specs, design and sound of the popular JBL Flip 4. In the last couple of months we have decided to change something in our review process. We have made a decision to review not only high-end audio devices, but to check the portable speakers everyone is talking about today. We have to admit we were full of doubts at the beginning but at the end we were more than surprised with the models we have reviewed. One of these models is the JBL Flip 4. It wouldn’t be normal to say that the sound quality of the JBL flip 4 is the same as in the popular SONOS ONE. However, we have to say that the sound quality is pretty decent. We are satisfied with the overall sound quality and some music genres can easily fit in. Of course, you may miss some track intricacies thanks to the two eight-watt drivers responsible to handle the frequencies, but they are just fine for everyday use. 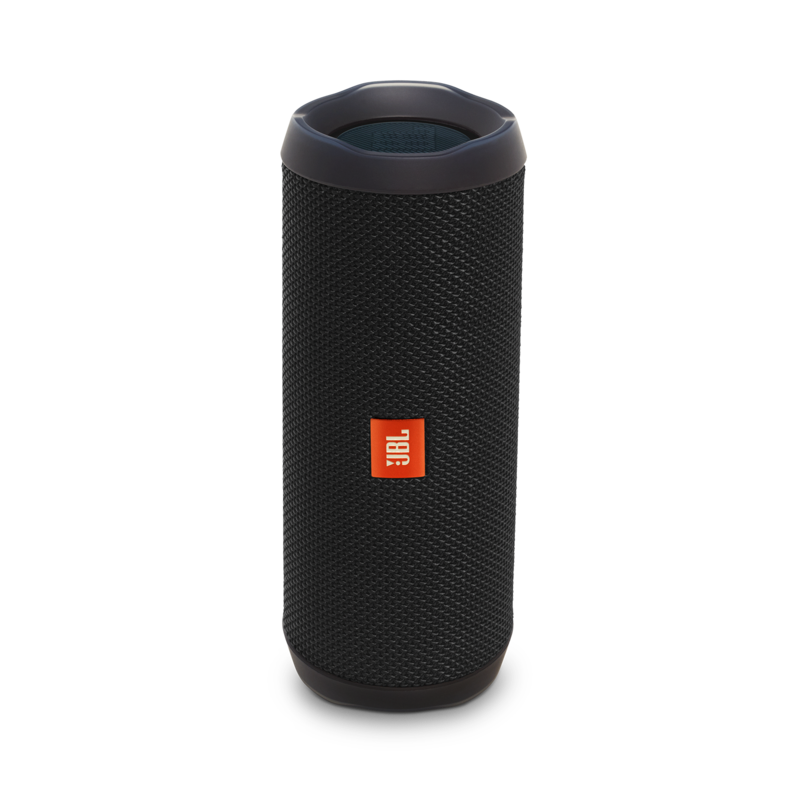 Although you may think that JBL Flip 4 is a 360-degree speaker, you have to know that the sound doesn’t come from all sides, just out of the front. Although it isn’t something bad, it certainly isn’t the same as the omnidirectional sound you will get from some Bluetooth speakers. You will have to pay attention to position the speaker to face you directly; otherwise you may experience some loss in sound volume. Although this isn’t too bad, it may make you think twice before purchase. When compared to his big brother Charge 3, the Flip 4 certainly isn’t so powerful. However, it does have the power for small spaces. It is enough for a smaller gathering or to be placed in the center console of your vehicle. 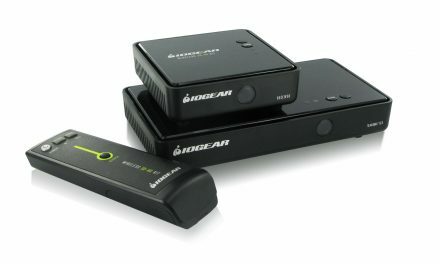 One thing we didn’t like about the sound quality is the distortion of the sound when the volume is up to the max. Although it’s not healthy to listen when the volume is to the maximum, we always have the desire to see how loud our devices can play. If you are into hip-hop you won’t be impressed with the JBL Flip 4 bass. It struggles with lower frequencies. The bass definitely exists, and if you are listening to some bass-heavy tracks you will certainly hear the low notes. Fortunately the bass isn’t distorted, but it does sound a bit dull. On the other hand when we talk about the treble and the mids, the JBL Flip 4 is superb. Since it is a portable speaker, don’t expect to get a full range, but we guarantee you’ll be impressed with the power of a solid vocal track which will sound loud and clear. This makes them easy to listen to. At higher volumes the heights may become a bit harsh, so it is recommended to listen a bit lower than the maximum. If we compare the Charge 3 and the JBL Flip 4 speakers, maybe Flip 4 is not so powerful but it definitely does its job. So, if you are looking for something you can carry all the time, the Flip 4 is the perfect choice. If you have to describe the Flip 4 speaker in two words you can say: small and cylinder-shaped. Most of the speaker is covered by threaded grille. The side and the back are covered with rubber. The design itself won’t impress you too much, but the build materials are excellent. It is compact and lightweight, just like some other models for outdoor use, and can easily fit inside any backpack or purse. This makes it a number one option for those wishing to carry their music everywhere. Flip 4 isn’t a 360-degree speaker, so pay attention how you pace it when you listen to it. This is not too important, especially if you have a small gathering where listening to music is not the primary goal. It weighs only 1.14 lbs, so we can say that it is definitely the lightest speaker you will ever hold in your hands. The back of the speaker is reserved for the controls. First, you will find the Power and the JBL Connect+ button. You will also find the AUX playback and micro-USB charging ports. The grille of the speaker is reserved for the next few controls: Bluetooth pairing, volume + and -, and Pause/Play. They are quite similar to the controls of JBL Charge 3, but the power button is not in the center. The buttons are easily accessible and easy to use. When compared to the Charge 3, the controls on the Flip 4 portable speaker are a bit inconvenient. It would be much better if all the controls were located in one place, but depending on the size of the device it is not that bad. Depending on the music or streaming service being used, most controls can be accessed from there. For example, if you lower the volume on your smartphone it will automatically lower the volume on the speaker. The only thing we can say about the battery is that it’s decent. Although it says it will last for 12 hours, most of the time this is not accurate. If you use it at moderate volume the battery will last longer. Of course, you won’t use this speaker at maximum volume unless you enjoy the distortion. Depending on the volume the battery life varies between 4 and 10 hours. Also, a fast charging feature is highly desired here because it takes 3 hours for the speaker to be fully charged. Make sure to have this in mind. 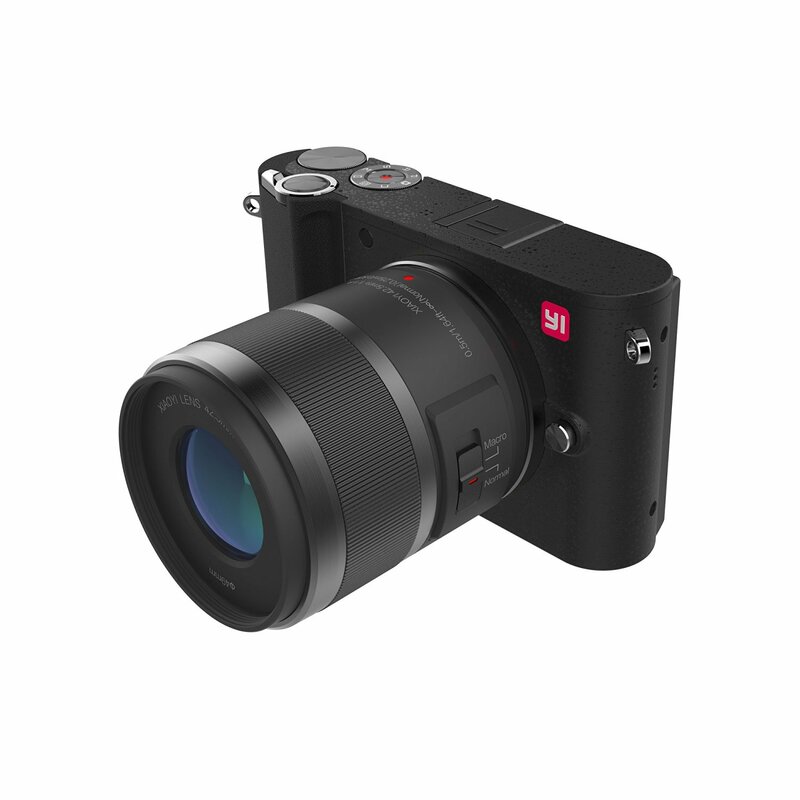 Can Mirrorless Cameras take over DSLR Market?